Versatile and super stylish, pendants are one of the most popular lighting choices. 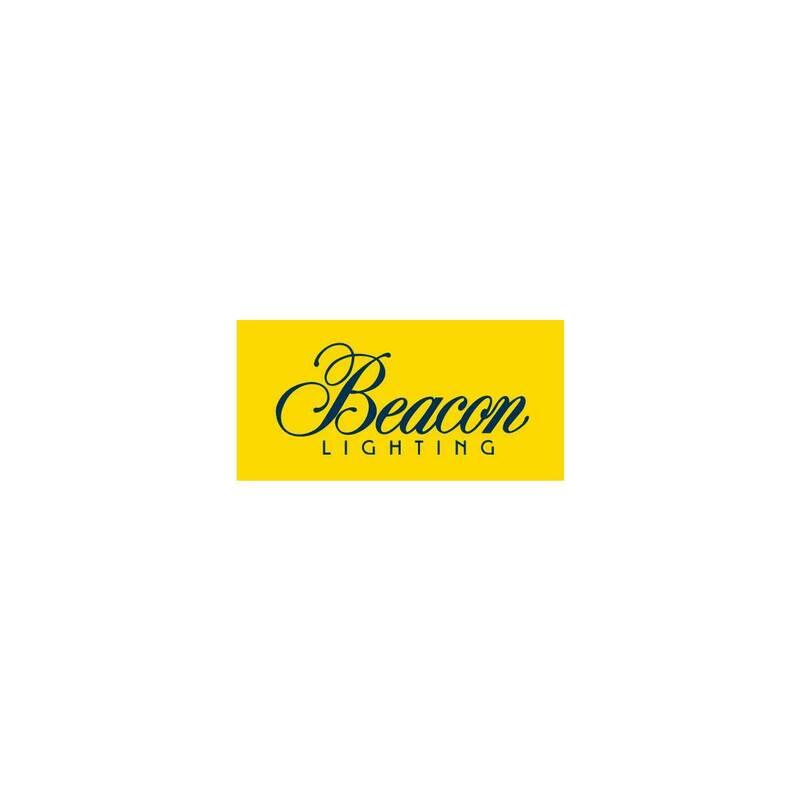 If you’re planning the lighting for an entire house, why not book a Beacon Bright Design In-Home Lighting Consultation? Consider the size of the space the pendant will feature in, including the width and height of the area. An undersized pendant will look insignificant, while an oversized fitting will clutter the room and restrict lines of vision. Make sure the pendant complements the space, not overshadow it. Pendants over tables make a stunning addition to the table setting when chosen correctly. They should be hung approximately 1.7m from the floor, which allows people sitting at the table to easily talk to each other without the light becoming intrusive. Add the flexibility of dimmers where you can. If a dimmer isn’t possible, consider separate switches for different lights in the room – for example, one bank of downlights on one switch, the pendant on another switch, and more downlights on another switch. Need more inspiration? Check out our latest Lookbooks or Photo Gallery.